Jaroslawa Z. Johnson was appointed WNISEF President and CEO effective January 1, 2015. Ms. Johnson directs, oversees and provides overall management for the WNISEF program activities and remains a member of the Fund’s Board of Directors in addition to her role as President and CEO. Ms. Johnson was born in Ukraine and emigrated to the U.S. as a child. She is a graduate of Goucher College and University of Wisconsin Law School, where she was editor of the law review and earned a J.D. in 1977. After law school, she served as law clerk to Chief Judge Thomas E. Fairchild, U.S. Court of Appeals for the Seventh Circuit, and practiced corporate law with several Chicago law firms. She is a founding member and former chairperson of America Ukraine Business Council, which sponsored the first American visit of a Ukrainian president in 1991, and she organized the first Ukraine-U.S. Trade Conference for American companies in 1992. She was appointed by former U.S. President Bill Clinton to the Board of Directors of the Western NIS Enterprise Fund in 1994, serving as an active member of the Board since its inception. 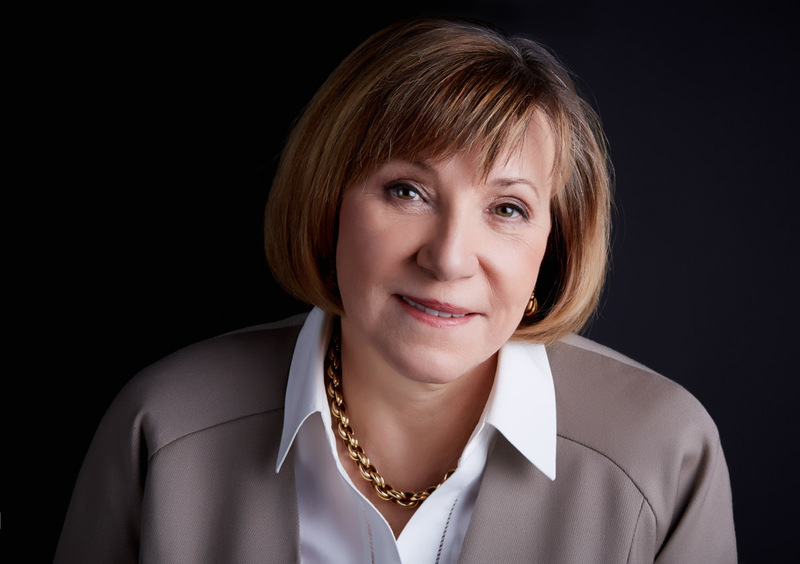 Prior to her appointment as President and CEO of WNISEF, Ms. Johnson was managing partner of an international law office in Kyiv, Ukraine, which she launched in the early 1990s. Ms. Johnson’s extensive international corporate practice included counseling corporations in many countries on mergers and acquisitions, joint ventures, financing transactions, project finance and Foreign Corrupt Practices Act compliance in the US and Central and Eastern Europe. Over the course of more than two decades of international corporate legal work, Ms. Johnson advised many Fortune 500 companies and other Western multinationals on cross-border transactions with Ukraine. During her many years as an international corporate attorney in Ukraine, Ms. Johnson was consistently recognized by international legal directories as a leading lawyer in Ukraine’s corporate, banking and finance and energy sectors. In August 2016 Jaroslawa Z. Johnson was awarded a Commemorative Medal on the Occasion of the 25th Anniversary of Ukraine’s Independence by President Petro Poroshenko in recognition of her contribution to Ukraine over the past 23 years.